This site contains links to other external websites. We are not responsible for the content of third-party websites. 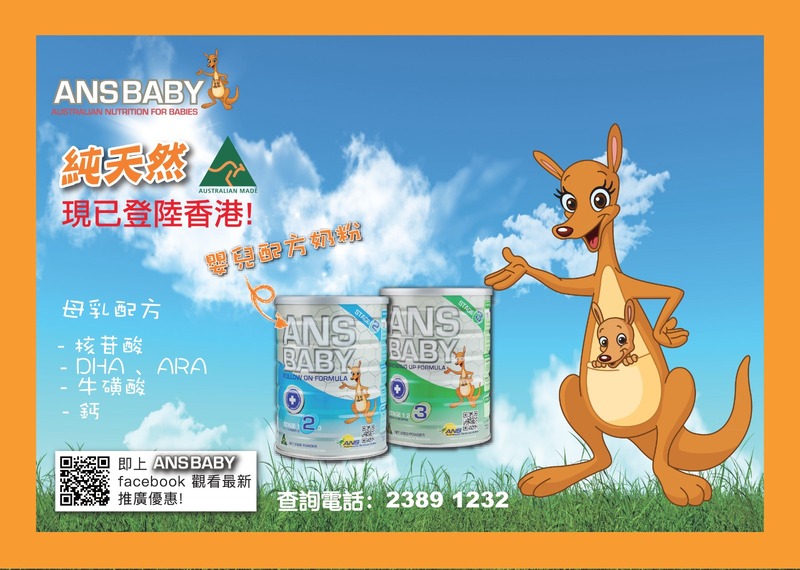 © Copyrights Australian Formulated Limited｜All prices are shown in Australian Dollars.